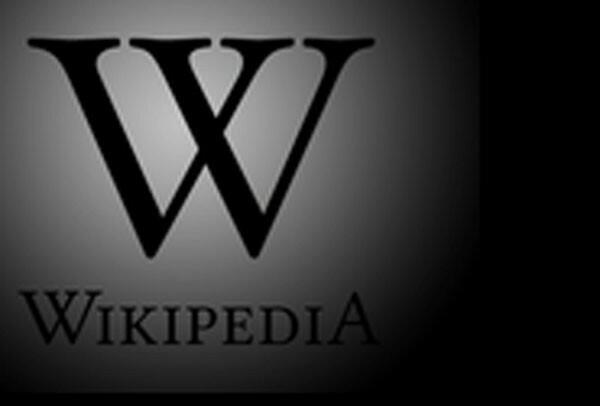 Wikipedia is leading Wednesday’s anti-SOPA blackout, going off-line shortly for 24 hours. Google is joining the protest. So is I Can Has Cheeseburger. I’ve given it a lot of thought – and I’m in. Censorship is not an American trait. UPDATE: Forgot to mention that the site will be blacked out for just 12 hours, from 8am to 8pm. We will not be off-line; rather, the fine folks here at wordpress.com have designed a wonderful front that includes information about the bills. I can understand the need to make a statement about censorship, all well and good. My understanding is that SOPA will not go to the floor at all. We should be talking about PIPA, the successor to the SOPA bill. That said, I am right there with you concerning censorship. I rail against it in one way every day, when counties refuse to disclose public information. Censorship, which seems to be ever more pervasive in this country, can never be a part of a free and open society. Someone else should not decide what we see and hear. We can make those decisions ourselves as adults and citizens. Oh, the blackout is also about PIPA, but some folks have no idea what that is. Visit the site tomorrow – I think you’ll be surprised. Oh, I forgot, I will just continue to hone my upcoming articles until Thursday! Woooo Boyyyy! I have a problem with censorship, also…..but I have major problems with copyright piracy too. Don’t creative people have a right to protect their art? How are people outside of the US to be prosecuted of violating the copyrights. I don’t disagree on the need to do something about copyright piracy. This isn’t it, though. Cencership in any form and for any reason is bad, where and when ever it happens. Copyright infringement is also bad, but it’s one of the prices of doing business. Find another way to deal with it. Also, please explain to those folks that do not know what SOPA and PIPA stands for.